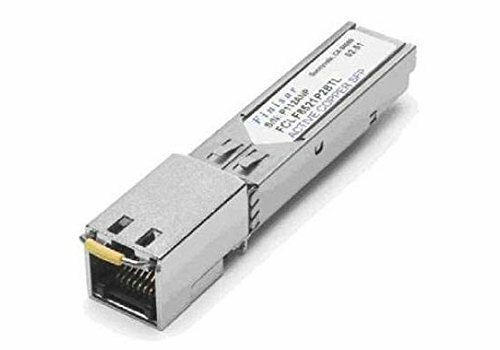 Finisar FCLF8521P2BTL 1.25Gbs 1000BASE-T Gigabit Ethernet -4085Â¨Â®Â¨Ã†_C Copper SFP Transceiver. In-Stock. Lifetime Warranty. If you have any questions about this product by Finisar, contact us by completing and submitting the form below. If you are looking for a specif part number, please include it with your message.